Manchester United star David De Gea has ended his dream of signing for Real Madrid after a nightmare summer with Spain. The 26-year-old, widely regarded as the finest goalkeeper in the world, made just one save in four games as Spain crashed out of the World Cup in the last-16 against hosts Russia. De Gea was uncharacteristically poor throughout the tournament and spilled a shot from Cristiano Ronaldo in Spain's opening game. 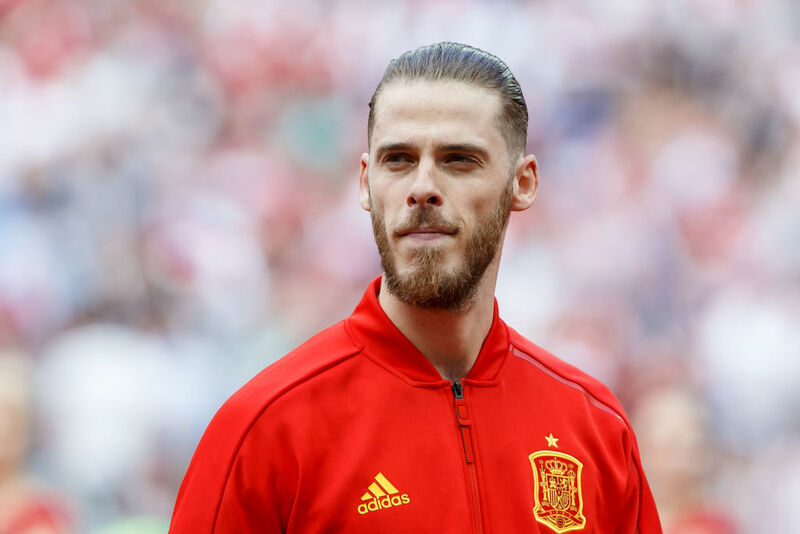 The United star came in for fierce criticism from the press in Spain with supporters calling for him to be dropped for Spain's second group game. De Gea came close to joining Madrid in 2015 but saw his dream move collapse on deadline day after the La Liga giants failed to submit the necessary paperwork before the transfer window deadline. The Spaniard attented United's first game of the season against Tottenham but was left out by Louis van Gaal as the speculation over his future rumbled on. Though it was clear De Gea wanted to leave, United fans understood his reasons and chanted his name throughout the 1-0 win. Real Madrid have retained their interest in De Gea ever since but look set to sign Chelsea ace Thibaut Courtois and the Manchester Evening News claims De Gea is no longer thinking about a move to the Bernabeu. 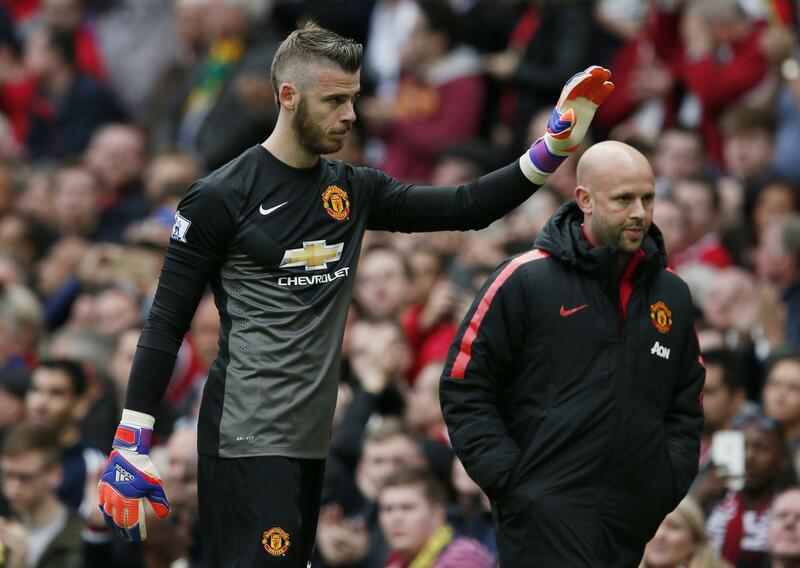 Team-mate Ander Herrera believes United supporters have convinced De Gea to stay put. 'We have I think the biggest amount of fans in the world,' said Herrera on United's pre-season tour. The said. 'They are very loyal. They have already shown that to him and he knows he's going to get them back. 'I remember that difficult summer when everyone was talking about Real Madrid and he played the first game at Old Trafford and everyone was singing his name.